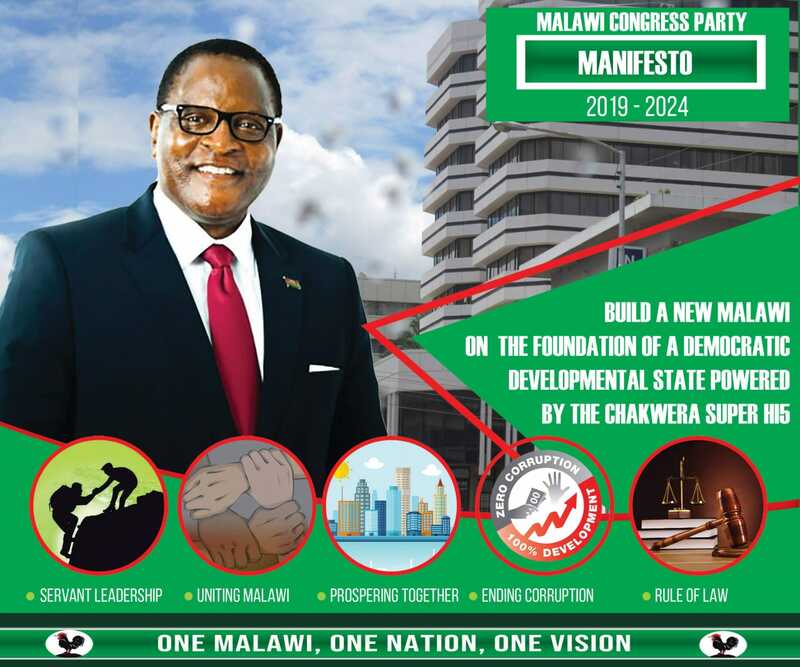 Malawi Police are detaining four Nigerians who were arrested on arrival at Kamuzu International Airport, suspected they were coming in the country for electoral fraud. The four were busted at the airport as they indicated were coming in the country as musicians. When interrogation by airport immigration officers, the Nigerians whose identifies were withheld, claimed they were in the country to hold musical shows. However, further probing of them, proved they were ICT experts. Police said the Nigerians were being welcomed at the airport by opposition Democratic Progressive Party (DPP) treasurer general Henry Mussa and strategist Brian Bowler. State intelligence officers said the Nigerians were coming in the country to run a parallel voter rally centre for the DPP. Police said they were investigating possible plot to the detained coming for electoral fraud. “The Police are interrogating the people,” National Police Spokeswoman Rhoda Manjolo said but declined to comment further. Meanwhile, Malawi Council of Churches (MCC), an ecumenical Protestant Churches mother body with membership spread across the country have said they were concerned with rigging allegations. The DPP has been on the forefront accusing governing People’s Party (PP) of planning to rig. But the MCC noted that there is little to no evidence that points at any acts of rigging in the electoral results. The Malawi Council of Churches agreed with the sentiments of the European Union’s (EU) resident representative, Alexander Baum that there will be no room for rigging. “On the rumours of rigging, I think the danger of that happening is rather limited. We expect hiccups, because no elections can go without challenges. Logistically, it’s a complex process so we don’t expect the elections to be 100% perfect,” Baum was quoted in the press, adding that the EU was ready to swiftly engage with anyone who wins to understand the new leadership’s vision for the next five years. The Council also shared the sentiments by the Malawi Electoral Commission’s (MEC) Chairperson, Justice Maxon Mbendera, SC., that rigging assertions are a ‘deliberate distortion of truth and whoever is behind these allegations should stop’. The Council also supported the comforting statement made by the UNDP Senior Elections Advisor, Sean Dunne that ‘the system was developed on a pretext that it improves the security system making it more robust by introducing new safeguards to make it stronger’. The churches body expressed concern that rumours and assertions of rigging threaten to cause more worry for the electorate and Malawians in whole, and also will make some parties and leadership including their followers to already start to engage into a position of elections results denial, which may well turn into a recipe for possible post-election violence. Malawi goes to polls on Tuesday May 20.